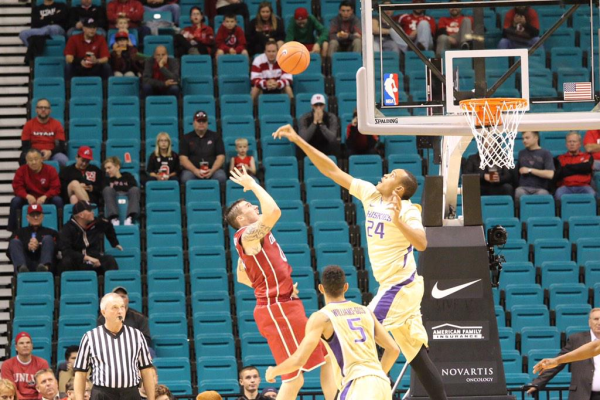 The Huskies went cold and blew a 20 point lead but hung on to beat #15 Oklahoma at the MGM in Las Vegas. UW is now 10-0 on the season and the loss puts Oklahoma at 7-3 for the season. Didn’t see this one since it was on the Pac-12 Network… It was a nice win in a real nice fashion! UW improves to 7-0 on the season. 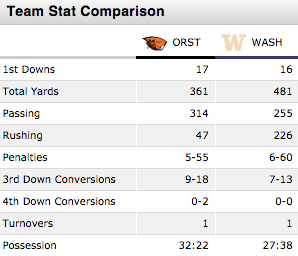 The Washington Huskies finished up their season at home tonight with a win over the Oregon State Beavers 37 to 13. With the win tonight, the Huskies are bowl eligible for the 3rd consecutive year and the first under new head coach Chris Petersen. The Huskies played a balanced game on offense as well as defense to beat the visiting Illinois Illini Saturday at Montlake. Shaq Thompson returned an interception for a touchdown as well as recovered a fumble for a touchdown both before half-time and almost scored a touchdown on offense as well. I’m fairly confident that he locked up Pac-12 Player of the Week this week.